Louise Hayes | DRTV Talent. Direct response television talent. Female and male talent for your direct response tv campaigns. 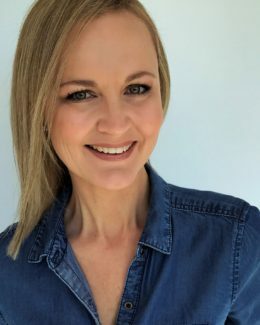 A graduate of Queensland University of Technology’s Drama and Dance Program, Louise has since continued to work as a presenter, voice over artist, actor, model and dancer in various stage shows, television and film productions and for web based projects and fashion events. 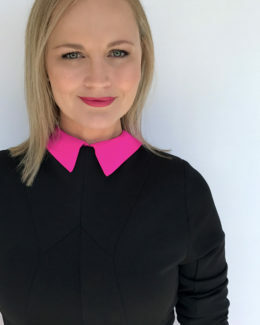 An MC for model searches, expos, fashion parades, gala and corporate events including Melbourne Cup at the prestigious Palazzo Versace, Louise is also a stylist and presenter with one of Australia’s leading fashion & styling teams, The Fashion Workshop. Educating women on body shape while promoting new season fashion is the focus. 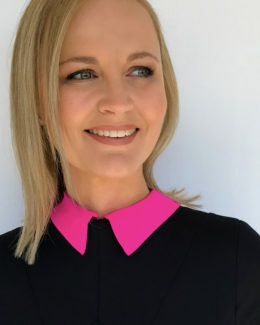 Louise has also worked as producer, writer, presenter and editor for Social Seen, a web-based lifestyle and events program covering the south-east Queensland social scene – this lead to interviews with some of Australia’s most talented music industry identities, including Jon Stevens, Dale Ryder & Jason Singh. She can be heard on the Gold Coast’s 1029 Hot Tomato and recently covered the Magic Millions Sales and Fashions on the Field for the Jeep Magic Millions Race Carnival. She had the pleasure of interviewing the likes of Rachael Finch, Melanie Vellajo, Demi Harman, Chris Munce and Katie Page-Harvey.